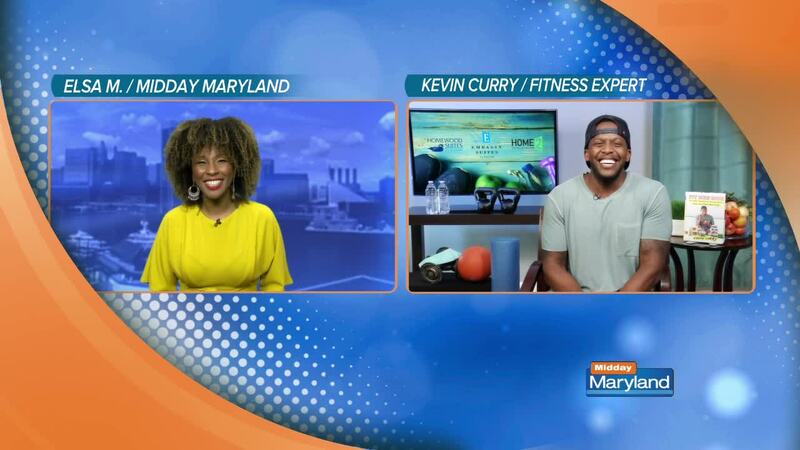 It's vacation season, and Kevin Curry, founder of Fit Men Cook has some tips for staying healthy while traveling. Hilton Properties like Embassy Suites, Homewood Suites, and Home2 Suites offer the space you need to exercise and cook. Cooking just one meal a day while on vacation can make a huge difference. Many hotels have fitness center or pool options for workouts. If not, a suite gives you the space to fit in some yoga or easy aerobics. Remember to have fun! Fit Men Cook is all about living healthy, happy lives through food. Learn more about Fit Men Cook here . Learn more about the Hilton suite properties here .